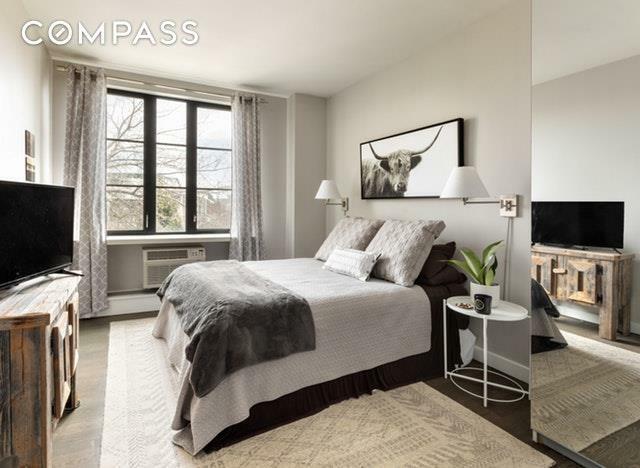 First showing on Sunday, April 14th 12:00-1:30pmWelcome home to this high-floor and sun drenched 2 bedroom, 2 bath apartment in a beautiful 16 unit boutique condominium in Carroll Gardens. 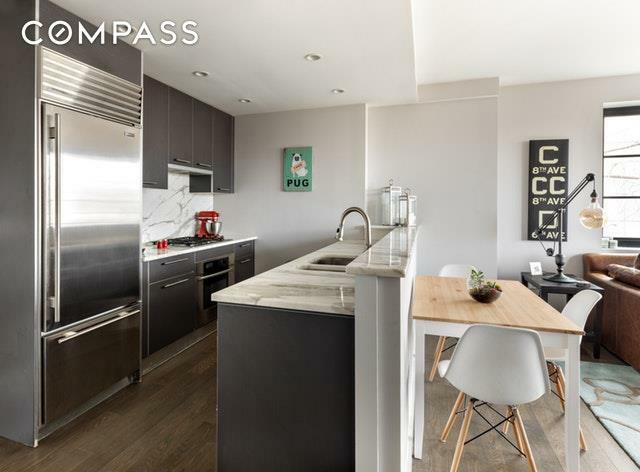 This modern home is complete with high end appointments throughout, solid white oak floors, storage & in-unit washer/dryer. Start your day enjoying your private terrace overlooking amazing landscaped and open views. The open kitchen layout has ash European cabinetry, Calcutta marble counter-top & back-splash, Subzero refrigerator, Bosch cook top & range, Faber exhaust hood and Sharp microwave drawer.The master ensuite bathroom is furnished with Nero marquina marble shower while the second bathroom has a relaxing deep soaking tub. 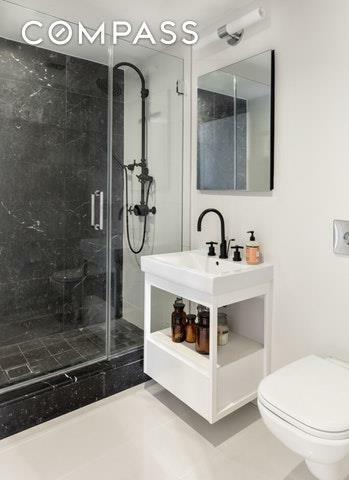 Both baths have Lacava vanities, Duravit wall-hung toilets and sleek Altman carbon black fixtures.The apartment has a large storage locker, abated taxes currently $58 a month and a common roof deck with extraordinary views of Manhattan and the Statue of Liberty. 527 Court Street in Carroll Gardens, Brooklyn was built and designed by Paul Davis & Marcus Dochantschi in 2010. Situated in a terrific pet-friendly building with video security, an elevator, and beautiful furnished common roof deck, this stellar home also offers unbeatable neighborhood amenities such as Buttermilk Channel, Court Street Grocers, Frankie's 457 and a host of other restaurants, boutiques, and specialty food stores. 527 Court Street is zoned for PS58 and is located 1 block from the F and G train. 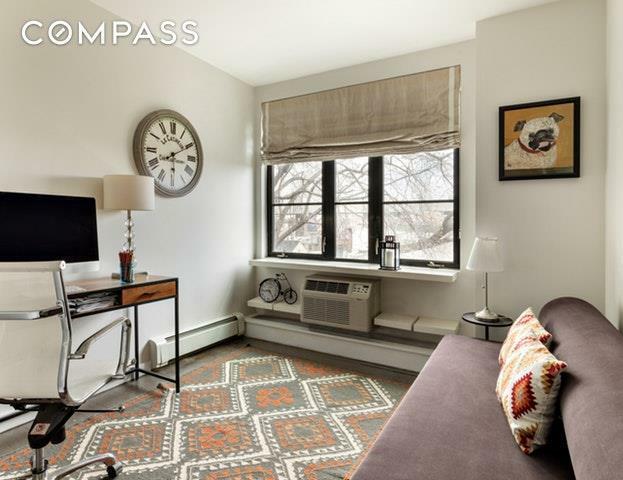 Listing courtesy of Marta Maletz of Compass.